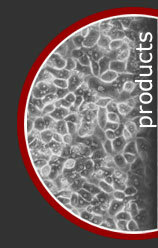 Primary adipocytes or floaters are isolated from adipose tissue during the initial processing of tissue. 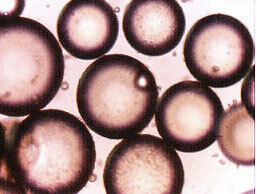 These floaters have been flash frozen in liquid nitrogen and can be used for cell extract applications. Please note that the cells lyse upon freezing and can not be cultured.